Mercury Marine’s Lake X facility was originally intended to be the most secluded marine testing facility in the world, covering 12,000 acres of land and 1,440 acres of water. Lake X had long been a pillar of Mercury’s heritage and was long used for performance tests of Mercury-powered boats, research and development, new product testing and endurance validation. Lake X was designed and built by Mercury Marine founder Carl Kiekhaefer in 1957. 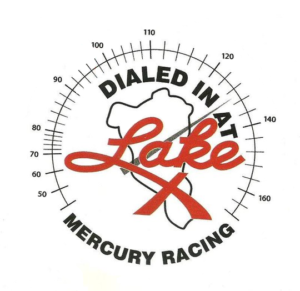 Mercury Marine previously closed Lake X in 2004 when it chose not renew its lease.